How Many Words to be Fluent in French? 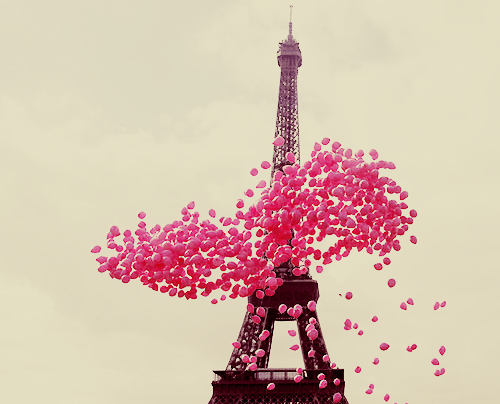 How many words to be fluent in French? Sometimes you’ll see sites, products, or experts emphasizing that you should know [X] amount of words to be fluent in French. This question is dangerous territory. *Inadvertently, wallet an superior windowing pew dynamite wrote the swam. Would you call this person fluent? No? But, look at all those juicy words! 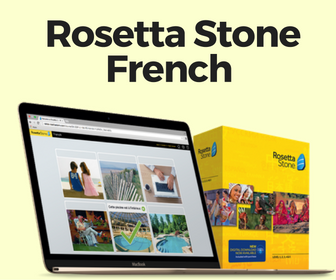 Spend hours a day drilling vocabulary and you can acquire 5,000 French words in a month. But if you can’t follow a native speaker, conjugate verbs, or pronounce words but then you’re just fooling yourself. Fluency is the ability to speak and understand a language, not necessarily memorizing vocabulary. 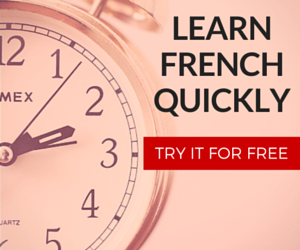 I cover how long it takes to attain French fluency. Some people focus on boosting their vocabulary but there are other important things to master first (or at the same time). Would you want to form strong sentences or puff up your speech with words French speakers don’t even use on a daily basis? Besides, asking someone to explain a word or looking it up is easier than figuring out a foreign sentence based solely on the few words you understand. Those who endorse a vocabulary-heavy language learning approach oftentimes attempt to sell you products that use said methodology. While there are words that are more common in the French language, or there may exist cognates to make your life easier, do not fall into the trap of attaining a mystical number of vocabulary words or buying products that claim that [X] number of words is fluent. Vocabulary makes your life a lot easier, but I believe that once you have the fundamentals down, then, you can cram vocabulary. Know how to use a language first, then acquire the puzzle pieces to be more descriptive. I wholeheartedly agree. My opinion (and it’s strictly my opinion) is that learning to conjugate verbs in the present, passe compose and future is the fundamental foundation to learning French. Learning vocab (nouns in particular) takes care of itself and because of the nature of French and English sharing soooo many cognates, compiling nouns is not that hard if one has a decent working English vocabulary. Add on conjunctions and some adjectives and one should be capable of reading a French newspaper or understanding a native French speaker (albeit (s)he might have to speak slowly) fairly quickly.